Gold use extends far beyond the reach of the jewelry industry, and it will continue to be mined heavily across the world. If gold is going to continue to be extracted we need to help make sure that the extraction process takes the laborers and the environment into consideration first. We are focusing on US Gold because State, Federal & EPA policies in the US are more stringent on gold extraction methods, procedures and reporting than the majority of internationally held mining policies. We have gone beyond just policy though, to address other considerations that provide for more ethical extraction - like the kinds of mines - the type of gold - the owners of the mines - the comfort of the employees and more. The initial mines we are pulling from are family owned, multi generational placer gold mines. Ethically speaking we are working with the greatest amount of integrity due to the aforementioned attributes in combination with the most considerate international extraction policies. ***The above map is a sketch of the worlds alluvial gold deposits. 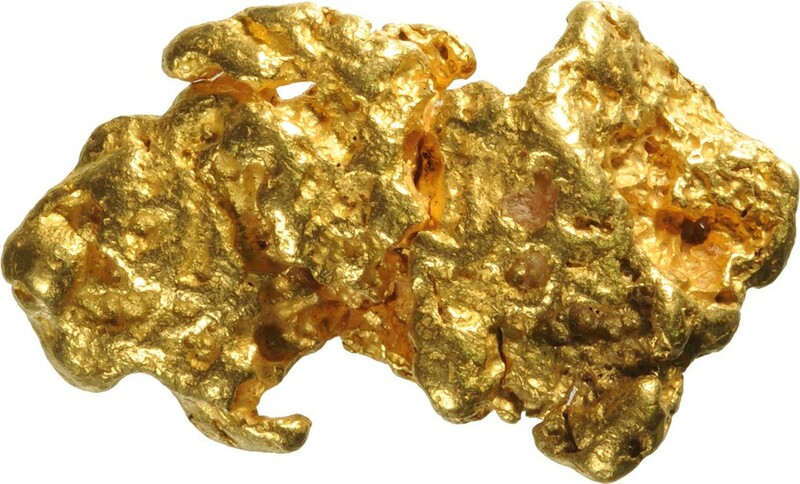 ​Alluvial Gold, found in nugget form, has been shaped and deposited by water movement. 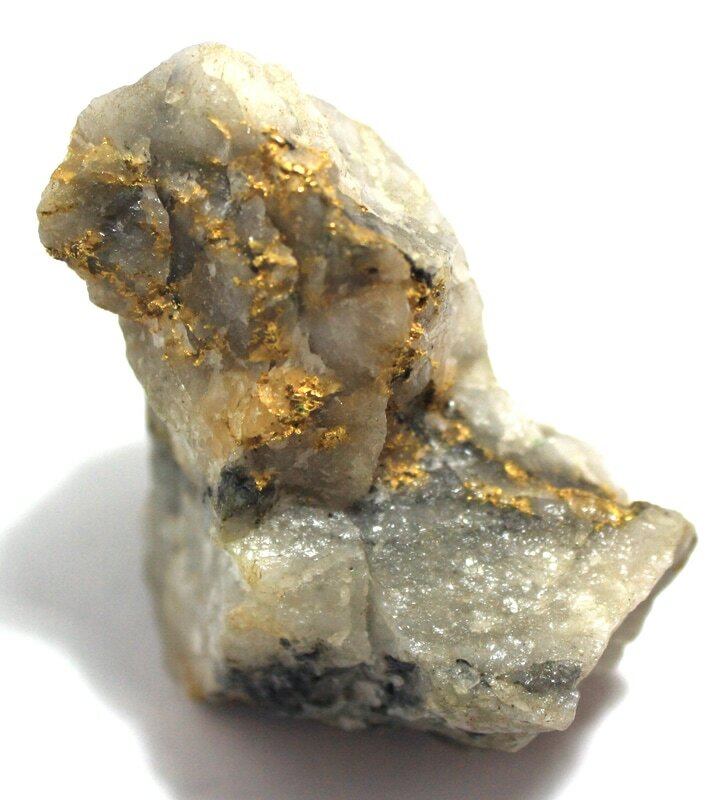 Eluvial gold is a result of the disintegration of rock at the origin site, with the end result being nuggets or chunks of gold much like alluvial gold. These two types of gold are essentially primary gold broken down by weathering and erosion and transported by gravity or water movement over many millenia of geological time. Primary gold is Reef or Lode gold where the gold is still deposited in its original host rock. This is where we see open pit mining - the most environmentally risky, degradative (and common) form of gold mining. Theories on the origin of gold deposits suggest that the majority of gold nuggets originate from Primary gold deposits, meaning their form has been created by a geological process more extensive than that of Primary gold. These Alluvial and Eluvial nuggets - with high gold densities and interesting inclusions are considered Gemstones.